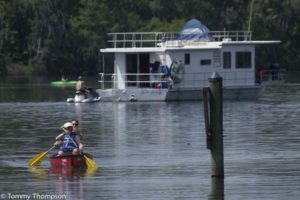 One of Natural North Florida’s truly great adventures begins at Gateway Marina in the village of Suwannee, at the mouth of the mighty Suwannee River. The river begins some 260 miles north, in the Okeefenokee Swamp of south Georgia, and is navigable about 70 miles from its southern end, at the Gulf of Mexico. 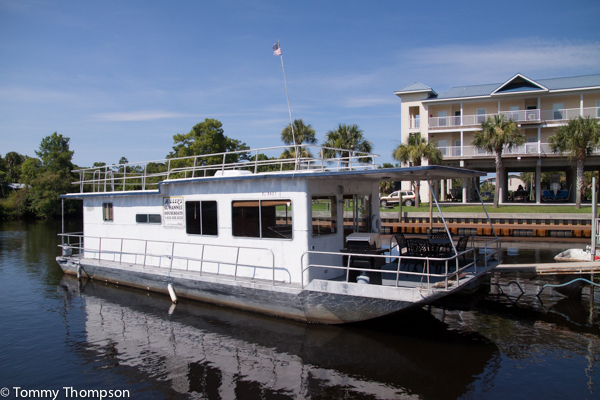 Gateway’s fleet of 44-foot houseboats are comfortable, easy to operate and can sleep 6 to 8 in comfort. They also have refrigerators, stoves, dishes, air-conditioners–making them your “home away from home” on this trip of a lifetime. 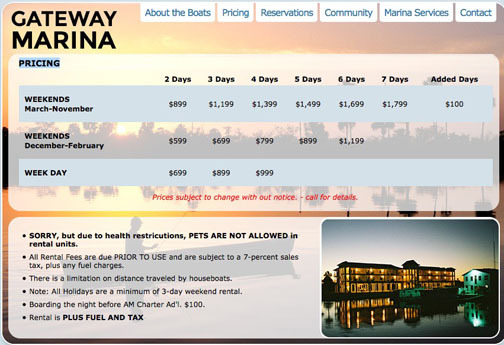 Prices for rentals depend on season and length of stay, but are very reasonable. 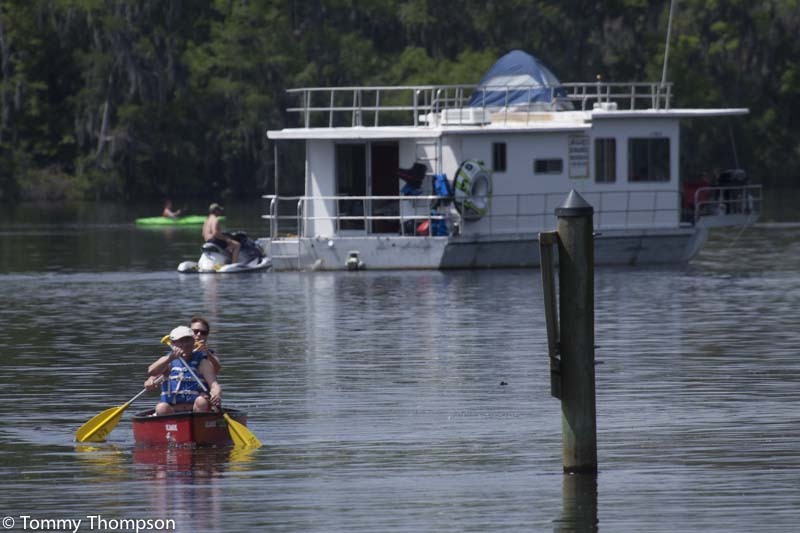 All you need to bring is food, drinks and your kayak or canoe to ferry you to the many springs along the river.